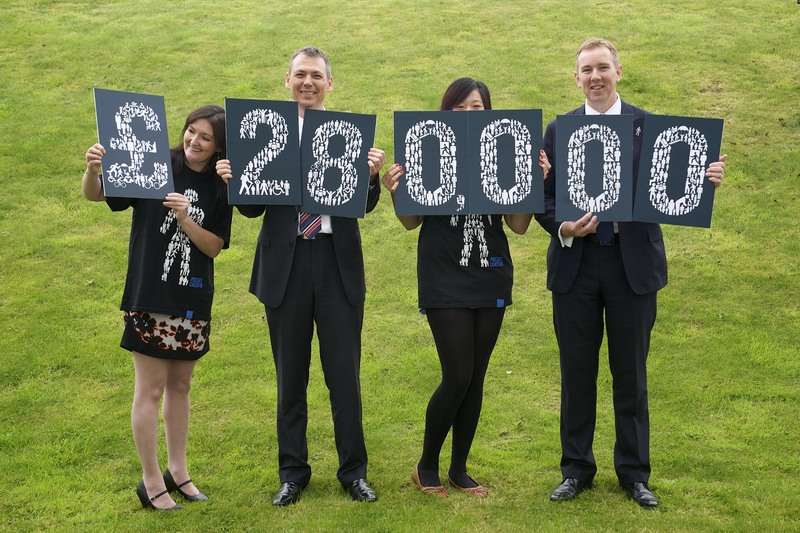 Scotmid Co-operative and 2013/14 charity partner Prostate Cancer UK have raised a record breaking £280,000 – nearly double the partnership’s original fundraising target of £150,000. The money will be put towards extensive awareness and research programmes aimed at saving the lives of more men with prostate cancer, the most common male cancer in Scotland. 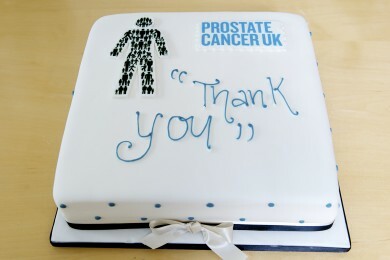 The Prostate Cancer UK charity partnership is the most successful in Scotmid’s history. Staff, members and customers from across Scotmid’s businesses – which includes Scotmid, Semichem, Lakes and Dales Co-operative, funeral branches and post offices – have undertaken a bumper year of fundraising challenges to smash their target. As well as raising funds, an important objective of Scotmid’s partnership with Prostate Cancer UK was to increase the awareness of prostate cancer amongst Scotmid’s customers and staff. During the partnership, Prostate Cancer UK held 50 information stands in Scotmid and Semichem stores, helping to reach 15,000 men. The visibility of the partnership in all Scotmid outlets has been hugely beneficial in getting men and their loved ones talking about the disease, which is crucial if lives are to be saved. Scotmid’s fundraising feats have included a zipslide across the River Clyde, a white water rafting race along the River Tay, an overnight cycle marathon in Edinburgh and a nationwide talent contest. A number of staff have also undertaken personal challenges including Karen Grant, Branch Supervisor at Scotmid’s Bishopmills store in Elgin, who shaved her head to raise funds. Over 15,400 charity pin badges have also been sold in stores. At present, almost nine in ten men in Scotland at higher risk of prostate cancer are unaware of their increased vulnerability and are therefore not having the vital conversations with GPs that could save their lives (1). Of the money raised £150,000 will go towards an awareness programme to help tackle this problem by educating more men about their risk of the disease. 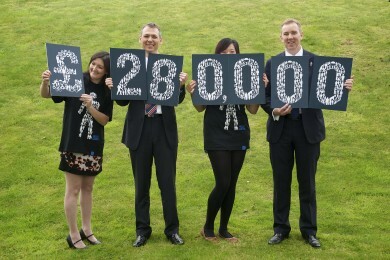 The remaining £130,000 will be put towards pioneering prostate cancer research.